Red Square provides 360˚ Panoramic services to a range of clients including University of Tasmania (UTAS), madebyfairfax and the French cruising company, PONANT. The UTAS VR App was developed for the International Marketing & Communication division with the purpose of providing recruitment support at trade show and fairs around the world. 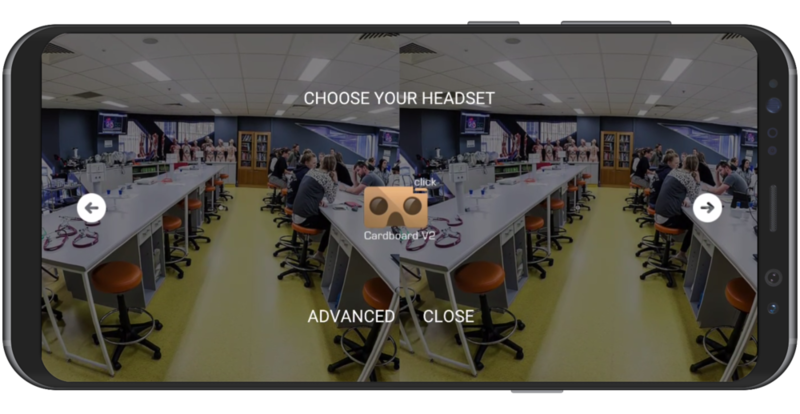 Using Google Cardboard head mounted displays the application would provide glimpses of life on campus and around Tasmania. Working with the 'madebyfairfax' agency I provided both photographic, design and development services to create a virtual tour of the Dexus Gateway Building and related buildings in the Circular Quay area of Sydney. Founded in 1995, by Tony Redhead and Kelly Burke, Red Square was one of Australia's first internet agencies. Red Square had a solid and reliable industry reputation for developing innovative and integrated Internet solutions for some of Australia's largest corporate brands and identities. In 2008 Red Square’s business merged with local agency Webqem to allow Tony to explore his interest in Digital Imaging and 360˚ Panoramic Photography. In 2011 Tony joined the fledgling Adobe Digital Publishing Suite beta program, and recognizing the opportunities afforded by the technology to combine his passion for Digital Imaging, Photography and Design, he quickly moved into development of his first tablet applications. Tony was recognised in the Australian Mobile Awards for his work in developing the award winning Sky-OneCentral Park and Experience the Highs apps and his photographic contribution to the MCA Anish Kapoor app. In 2015 Red Square relocated to Adelaide and will continue to provide a range of 360˚ photographic services including Photography, Virtual Tours and iOS and Android Applications.